We got pounded last night with another foot of snow! ....And with that, I would like to note that, for this brief moment, I am all caught up! All the daily photos have been posted through, up to, and including today. Yippee! How many weeks has it been since that happened? (Please, don't answer that.) With less than 2 months to go in this project, I'd like to keep it that way, and finish strong. See you tomorrow! Well done now all you need to do is to somehow get me caught up!!! Interesting white on white shot! 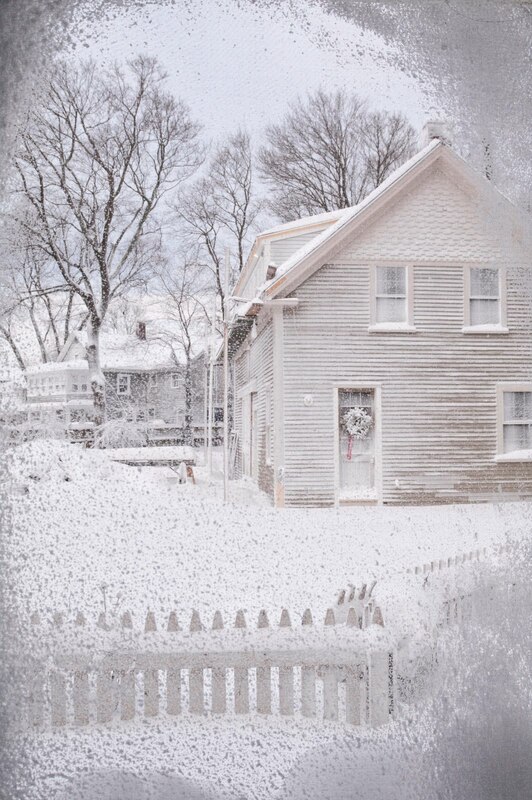 I like the snowy "vignette"!